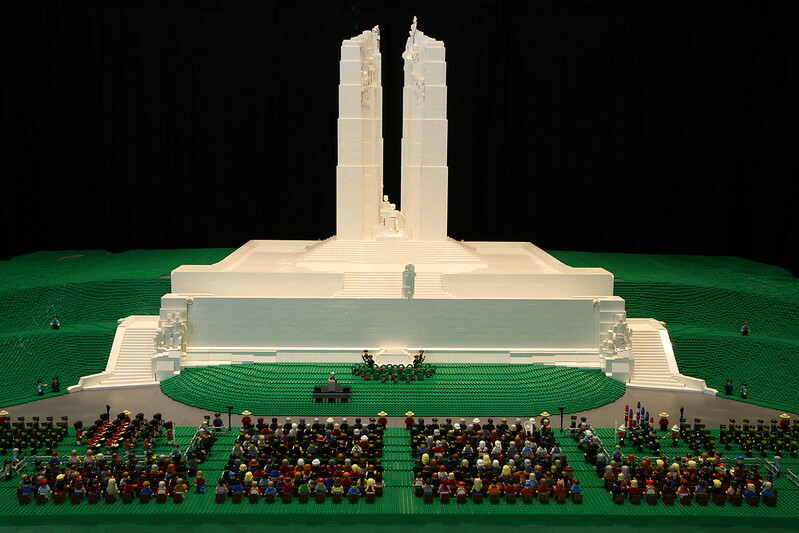 The Canadian National Vimy Memorial is one of only two Canadian National Historic sites located outside of Canada, and is situated at the most storied battlefield in Canadian military history. 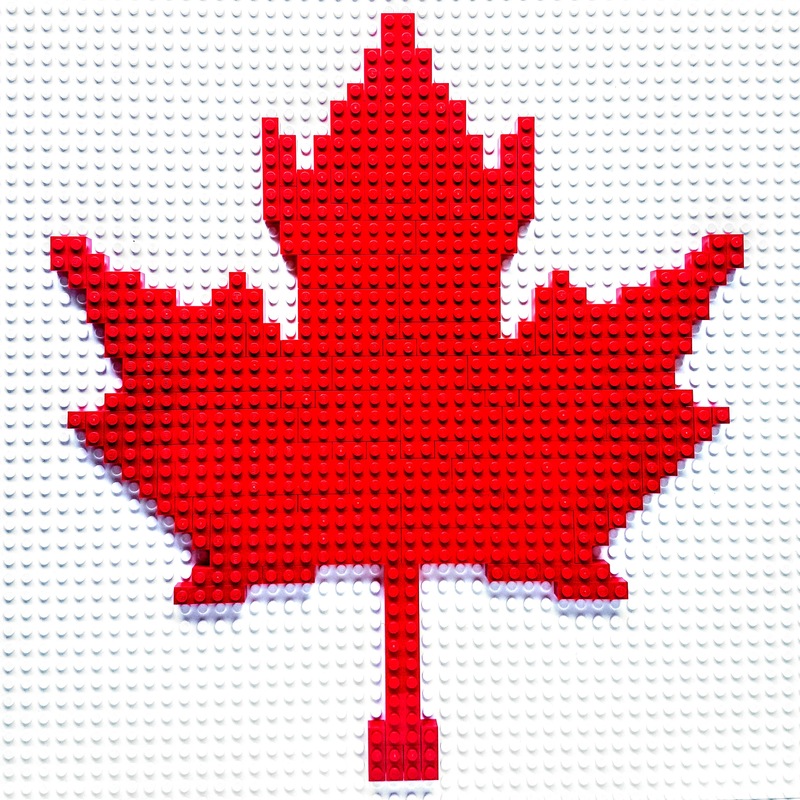 As such, it is a fitting subject for recognition as part of Canada’s history in LEGO. John Koob and Chris Gray of NALUG spent over 3000 hours to complete their model over a span of 5 years, incorporating over 150000 LEGO parts.